Outdoor Seating is Free to the Public! Bring a friend, a picnic, blanket or chair! 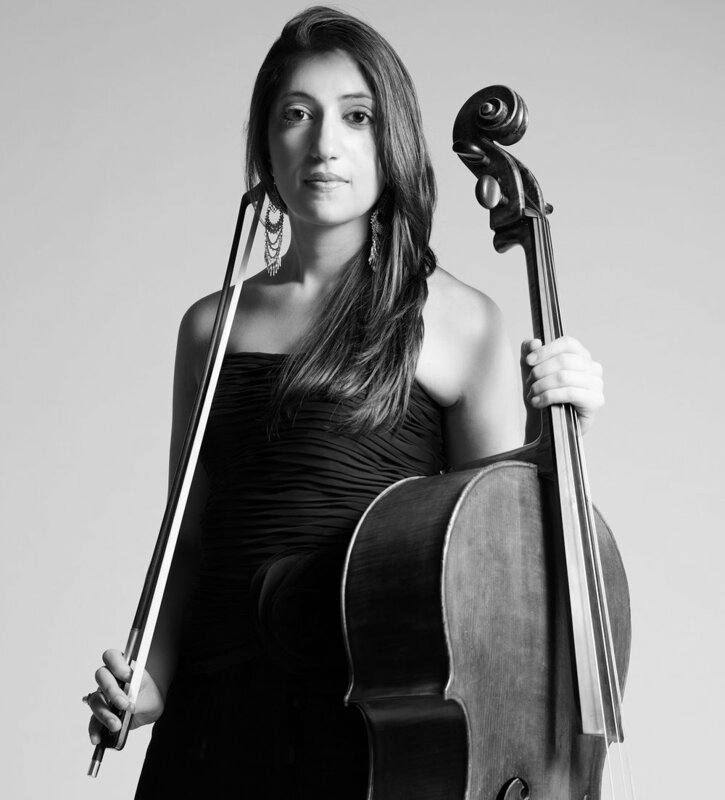 Grand Prize Winner of the International Chamber Music Competition of New England, Armenian-American cellist Ani Kalayjian enjoys an exciting career that has taken her to Japan, Australia, Canada, Europe, and the United Sates, both as a soloist and chamber musician. This season will include performances on the Bartow Pell Mansion, Cold Spring Concert Series, American String Project in Seattle, as well as her debut at the Chateau de la Moutte festival in St. Tropez, among others. Ani recently performed chamber music concerts at the American University of Beirut as well as outreach performaces at St. Jude's Children's Hospital, Byblos orphanage, Karageusian Foundation, and the Insan School for Iraqi & Syrian refugee children. John Marcus is a native New Yorker, and a graduate of The Juilliard School, where he received his pre-college division diploma, and his Bachelor and Master of Music degrees. He also holds a postgraduate certificate from the Guildhall School of Music and Drama in London. His teachers include Dorothy DeLay and David Takeno. As a member of the Grammy-nominated Enso String Quartet, John has performed extensively as a chamber musician throughout the United States, Latin America, and Europe. He gave his first public performance at the age of nine at the Mozarteum in Salzburg; and at fifteen, he performed at Lincoln Center as the winner of the Julliard Violin Competition. For the 1993 gala opening of the Harris Concert Hall in Aspen, Colorado, John appeared as a soloist alongside Pinchas Zukerman and the Aspen Chamber Symphony. For this occasion, the Stradivarius Society of Chicago lent John the 1742 “Burmeister” Guarnerius del Gesu violin. John has frequently toured Germany as a recitalist, and recently premiered the John Corigliano Sonata for Violin for Westdeutscher Rundfunk, Germany’s leading public radio network. In his hometown of New York City, John has performed for numerous concert series, including LPR, Barbes, BargeMusic and in collaboration with members of Yo-Yo Ma’s Silk Road Project. John has also performed with the Mark Morris Dance Group, and the New Juilliard Ensemble. As a member of the New York-based chamber music group “The Knights” he has toured throughout the United States and Europe. John has performed at many festivals, including Ravinia, Aspen, Tanglewood, Interlochen, San Miguel de Allende, Campos do Jordao International Winter Festival, Verbier, and Spoletto. Musicians with whom John Marcus has worked include James Dunham, Vera Beths, Ursula Oppens, Sam Rhodes, Peter Oundjian, and Cho-Liang Lin. John loves to cook for his family, and plays on a Joseph Ceruti violin, made in 1816. Pianist and conductor Miloš Repický is on faculty of The Curtis Institute of Music. As assistant conductor with the Metropolitan Opera he has served twelve seasons, with recent productions including Rusalka, Jenůfa, Anna Bolena, Otello, The Death of Klinghoffer and Lady Macbeth of Mtsensk. He enjoys regular collaborations with The Cleveland Orchestra including this season’s Cunning Little Vixen at Severance Hall, Vienna's Musikverein and in Luxembourg, and previously Pelléas et Mélisande, Daphne at the Lincoln Center Festival, as well as Bluebeard’s Castle/Miraculous Mandarin with the Joffrey Ballet. 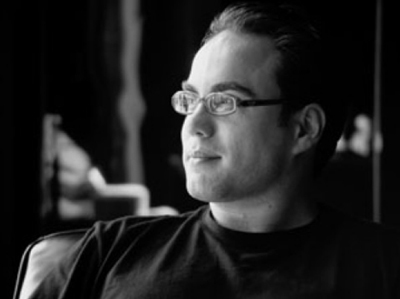 He has worked with Houston Grand Opera, Canadian Opera Company, Spoleto Festival, San Francisco Opera, Kennedy Center, the Royal Opera House Muscat, in Oman and the Orquestra Nacional de Galicia in Spain. His collaborations as guest music director with Toronto-based Against the Grain Theatre include #UncleJohn and the development of a new, immersive work, No One's Safe, at the Banff Centre. At the Kennedy Center's World Stages Festival he conducted Tobin Stokes and Heather Raffo's new opera, Fallujah. As a pianist he has performed for the Ottawa International Chamber Festival, Carnegie Hall, Medici TV, TED, Alice Tully Hall, Jeunesses-Musicales de Montréal, and the Banff Center. He is featured pianist on the Sundialtech Pictures multimedia DVD of Pierrot Lunaire and recently conducted a film score soundtrack for the feature film “The Bohemians”, an adaptation of Puccini’s La bohème. He has been guest faculty at the Juilliard School, Cincinnati - College Conservatory of Music, Yale University, the Chautauqua Institution and the Castleton Festival. With his wife, Lilah Gosman, he is co-artistic director of Music for Montauk, on the East End of Long Island.